GREAT location and a GREAT home! 2 NEW water heaters Feb. 2019. Brand NEW roof and skylights in May 2018. New HVAC system ~ 2009. Many rooms freshly painted. Refreshed oak floors. 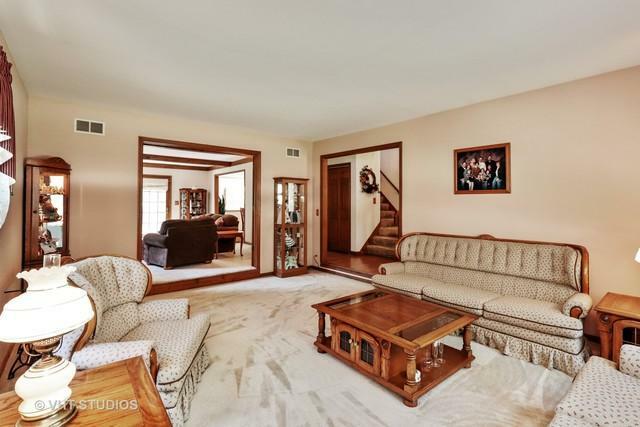 Enjoy this great location on tree-lined cul-de-sac with park and playground views. 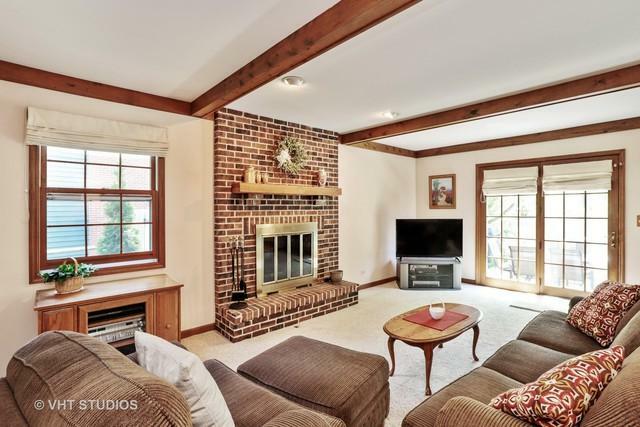 Large eat-in Kitchen with hardwood floors opens to family room with wood-burning brick fireplace. French door leading out to fenced backyard with your own private retreat with sparkling pool and patio. First floor bedroom or office with skylight and connecting full bath. 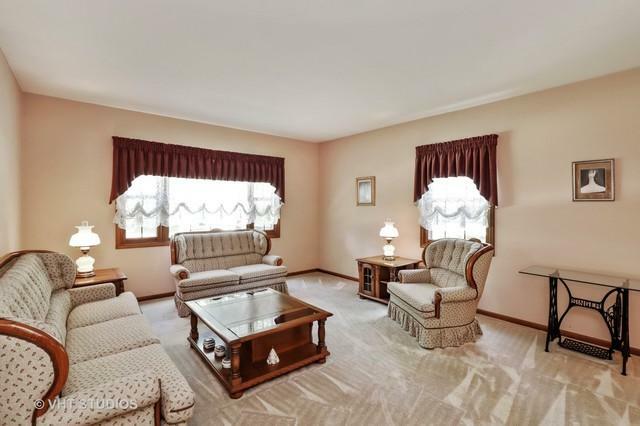 Master with vaulted ceiling with skylight and 10 X 4 walk-in closet. Deep jet tub and water closet in Master Bath en-suite. Full unfinished basement adds another 1718 sq ft. and awaits your finishing touch! 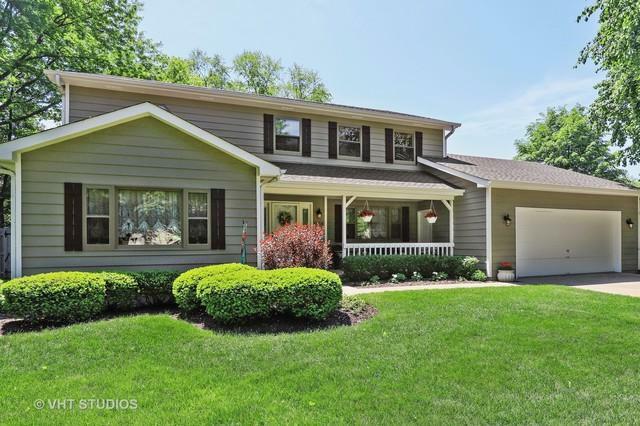 Close proximity to great Libertyville attractions! Seller Appealed taxes & WON! That will bring taxes down roughly $2,000 to around $10,000.00 for 2018!